Uncommonly exceptional veterinary care for your dog or cat. 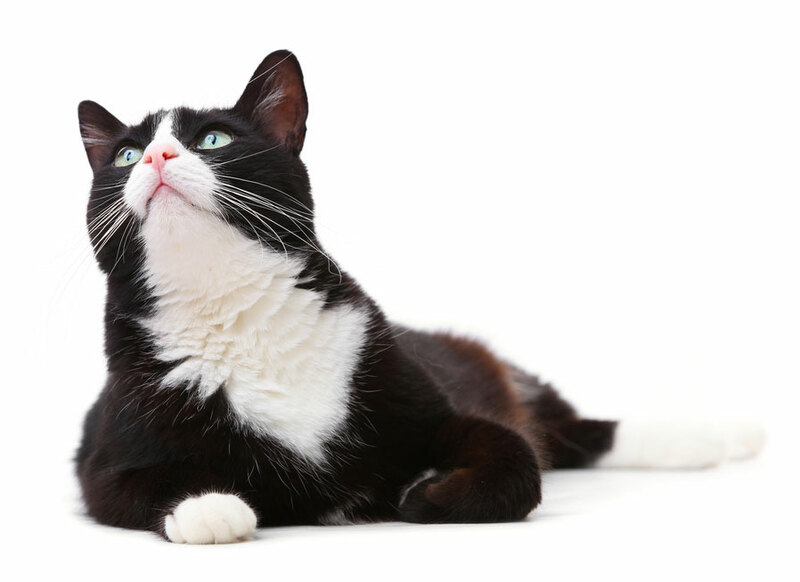 We believe your pet deserves access to the best veterinary care available. But we refuse to lose the inclusive community feel that our clients adore us for. When you walk through our doors, you feel welcome. You feel cared for. You feel comfortable. It is so important to our team that you feel safe to ask us about any questions or concerns that you might have. And it is important to us that both you and your pet can actually enjoy this experience. Because why would you settle for anything less? All I can say is: Excellent Hospital! They literally saved my Annie’s life! By their extensive knowledge they recognized my cat was gravely ill.. she went downhill in 2 days! I found this veterinary hospital over two years ago and what a find. It reminded me of my old rural veterinarian way back when. Down to earth and caring this is my go to place for my four-legged babies even though It is 10 miles away. I choose to drive over an hour to take my babies to them. Great staff and doctors. I’ve been taking my Boston terrier here for years and I wouldn’t trust anyone else with his care.